BONUS: TWO 20' SCREENWALLS THAT WRAP AROUND THE ENTIRE CANOPY! Ez Pop Up Canopy Instant Shelter Special Buy Z Shade Instant Shelter with a 600d Cover, Awning, 4 sidewalls , Roller Carry Bag and Stakes! NEW 2015 Model! 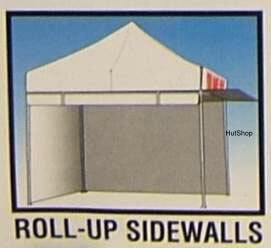 This Ez Pop Up Z Shade Canopy Tent is perfect for Arts and Craft Shows, Swap meets, Flea Markets, Garage Sales, Fairs, Bake Sales, Camping, Picnics, Parties, and much more! 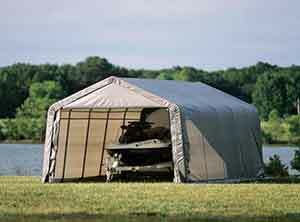 Z-Shade Brand Commercial Grade Tent - New for 2015! It is now New and Improved. It has a high strength aluminum frame with steel trusses which keeps it lighter to carry with steel trusses for extra durability. EZ Pop UP Top Only Comes In White! Comparable to the EZUP ES100! 20% Better than the thickest 500d. 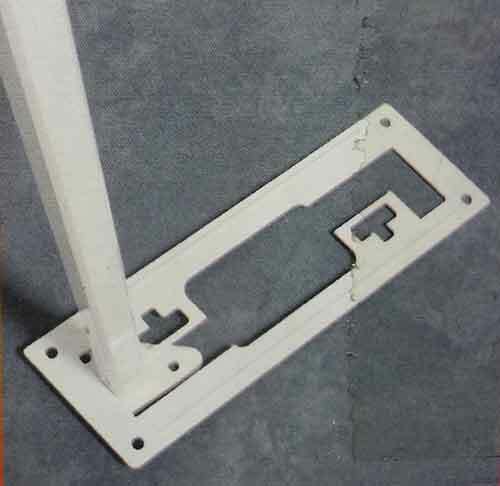 White Powder-Coated, Rust Resistant Frame. 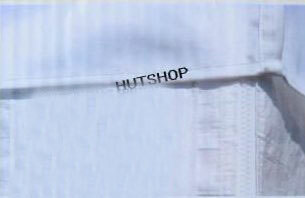 Heavy Duty Thick 1 1/4" Legs - 11% Stronger than any Canopy. 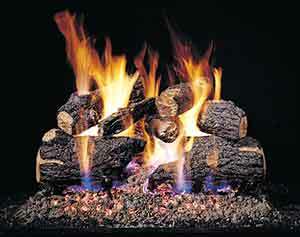 Fire Resistant (CPAI-84 Fire Rated) and Water Resistant. 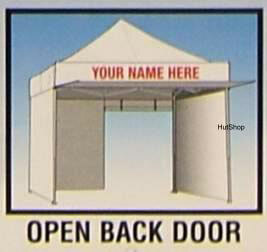 High Ceiling for Extra Head Room with a crossbar (+) frame for durability. 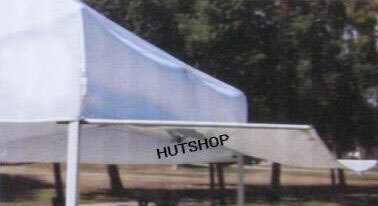 Aluminum high strength Frame (Lightweight for E-Z Portability) with steel trusses for durability. NEW! One Panel with middle zipper for entrance or exit. 99% Ultraviolet (UV) Protection. Keep cool under this Canopy. Easy One Person Set up in only minutes, True easy up canopy. No Tools required for assembly - No loose Parts. Screen Walls are made out of polyester with the bottom and side lining are made out of polyethelene. You get TWO 20' screen walls! 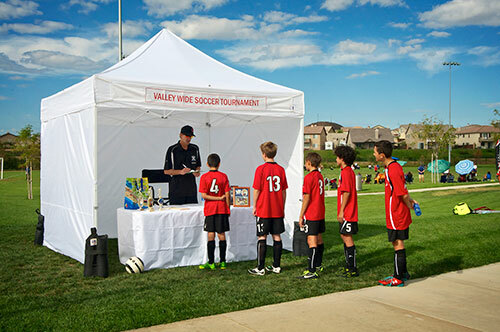 This canopy is made to last with only the best materials and it comes with a 2 year warranty. Like every item we sell, this is new 1st quality in the box and has never been opened. It's hard to go anywhere these days and not see an EZ POP UP canopy. 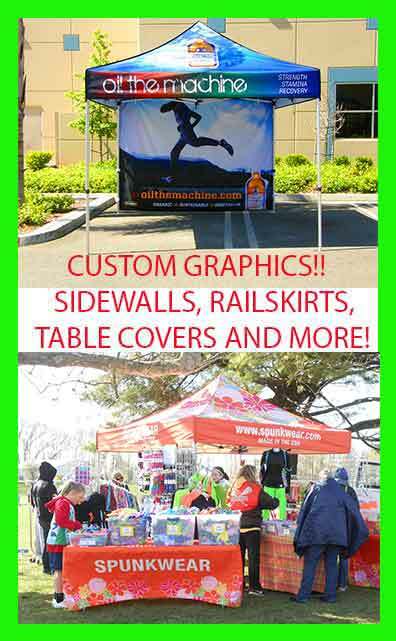 Soccer games, arts and crafts fairs, swap meets, trade shows, backyards, political rallies, tailgate parties......EZ POP UP's are everywhere. 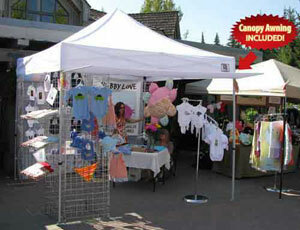 This EZ POP UP ZShade Canopy is Guaranteed to be received in 3 business days or less! 75% of all orders are received in 2 business days or less!